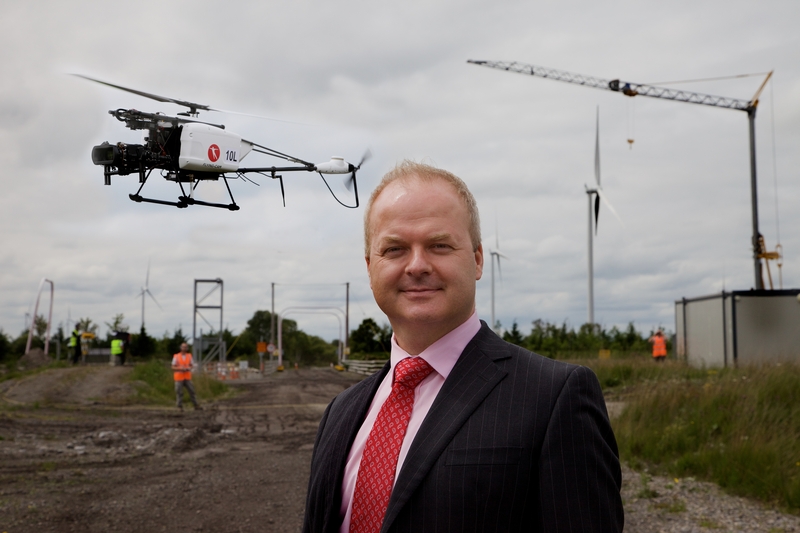 Drones are not just for hobbyists; they can also help businesses. 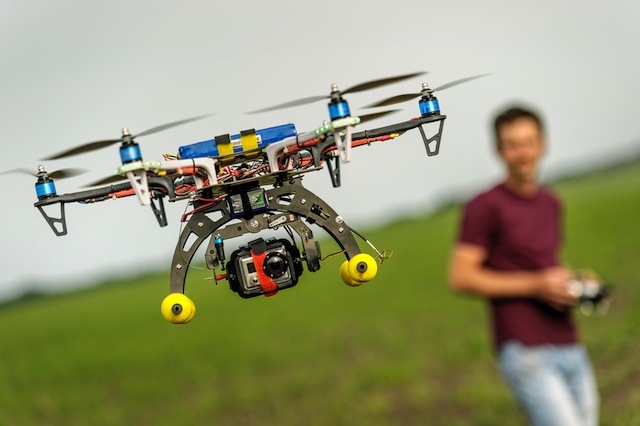 Here are some interesting business applications for the little flying machines. Forget queues, traffic, and the awkward exchange with a delivery man on your doorstep. Drones are poised to become the modern day equivalent of the carrier pigeon, with businesses brainstorming ways they can take advantage of the new technology. Dominos has been working on what it is calling the Domicopter, which promises to deliver your pizza in under 10 minutes. The South African music festival OppiKoppi had beer drones in operation at its 2013 event, which parachute-dropped containers of beer to festival goers who placed orders on their smartphones. They may not be able to rescue your cat from a tree, but they might, at least, be able to track down its whereabouts. Last year a woman in the UK paid £750 for a helicopter to search for her missing cat, and when that turned up no results, she told the BBC she was looking into drones. “I thought the best way to do this is by air,” she said. “We are looking at other methods. Maybe using a drone with infrared detectors over the forest.” Maybe the cat doesn’t want to be found. Move over Conor McGregor. Robots seem destined to take over most of the jobs previously performed by us humans, and it appears not even the UFC Featherweight Champion can be assured that his position is safe. This is thanks to the development of the world’s latest combat sport – drone fighting competitions. The Aerial Sports League is based in San Francisco, and its duels take place within a 25-foot tall netted pit, in which competitors smash their drones into each other in high speed, high impact battles. The sport could soon take place closer to home, with the BBC announcing the return of its cult TV show Robot Wars this year. Who knows what’s in store? Channel 4 has also produced a programme with Tony Robinson called Hidden Britain by Drone. It looks like drones will be an essential part of TV and film production from now on. Traditionally, private investigators had little else to aid them with their enquiries other than a stake-out van, a notepad, and a hunch. But since drones have become available for commercial use, an increasing number of investigators in the US have been using them in cases ranging from insurance fraud to salespeople illegally crossing county lines. With their discretion, cameras and ability to navigate hard-to-reach terrain, drones are fast becoming an invaluable resource for PIs. Understanding how natural phenomena like volcanoes and cyclones work is of critical importance for researchers, not just from a scientific perspective but also to better predict their activity and minimise the destruction they can cause. Of course, getting close enough to lava lakes and twisters is problematic for humans; that’s where the drones come in. Drones are immune to the heat and toxic gases emitted by volcanoes and are already being used to take aerial photographs and gather samples in this area. Meanwhile, at the Oklahoma State University researchers are involved in a project to design drones that will be able to collect data by flying right into the middle of Tornado Alley. 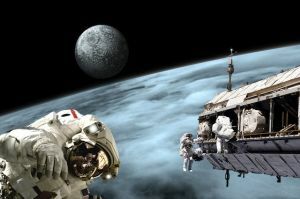 Anyone who has watched the Matthew McConaughey blockbuster Interstellar will be familiar with some of the complications involved in sending humans into space for extended periods of time. Thankfully, drones have no families to miss them and so there are no real ethical issues in sending one hurtling into a black hole to see what it finds on the other side. Before we get carried away, we’re probably still a while off from deep space drone explorations. But NASA is developing what are dubbed Extreme Access Flyers, which will access areas rovers can’t, collecting samples in difficult locations on Mars, on asteroids and the Moon. 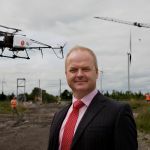 Whether using your drone as a hobby or as part of your business, remember that any drone weighing above a kilo must be registered with the Irish Aviation Authority. You can go through the two-step process here. If, however, you wish to use your drone for commercial purposes, you’ll need the IAA to give you a license and written permission 90 days before your proposed flight. As well as that, if you don’t already possess a pilot license, you’ll need to show them that you’ve done all the required training (click here for a list of approved facilities).